If you always wanted to own a microscope, but were intimidated by the high prices, there is now the right gadget for you. Because the Smartphone Microscope Clip turns your Smartphone Camera into a discovery tool and provides interesting insights. The structure of the Smartphone Clip is very simple. You simply attach the microscope with the clip to your smartphone camera. This takes a little bit of strength depending on the thickness of the phone, but then it holds quite tight and you can start immediately. 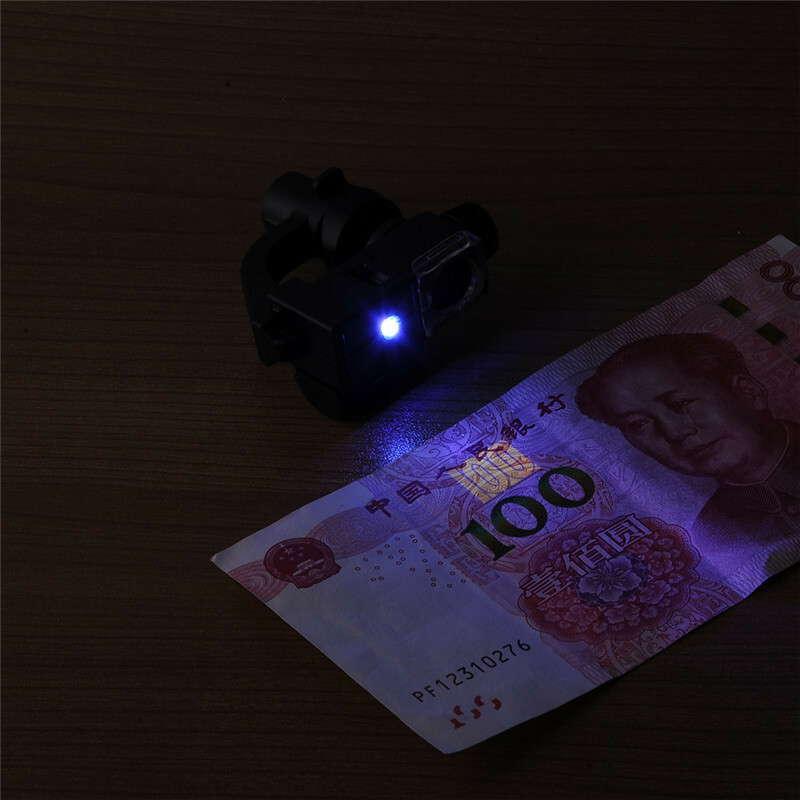 To ensure that the area to be enlarged is also well lit, there is an LED above the lens and a UV lamp. The lens has a 90x magnification. Therefore, many details can already be seen with the lens that are not visible to the naked eye. For example, you can look at a note from close up and examine the subtleties that protect it from being counterfeited. Due to the size of the lens, the image section is unfortunately limited to a circular area, which is why photos are unfortunately not quite as nice. The enlargement looks quite impressive in real time. With a small control the sharpness can be adjusted minimally. Head hair, fingerprint, serial number and the smallest details of a 20 euro note. Would you like to see everyday objects up close? Then the microscope is definitely something for you. After unpacking, one can put everything under the microscope for minutes and still look for new motifs.